Stem cells are the building blocks of life. Complete human beings develop from the first stem cell, the fertilized egg cell. Stem cells proliferate and differentiate into more than 200 different cell types. 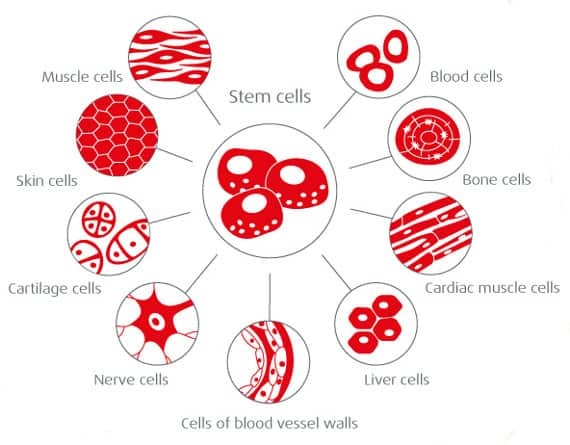 Stem cells develop into a variety of cell types. They carry out important repair processes in the body by creating new cells and tissues. Stem cells are able to specialize. They can make daughter cells develop into specialized cells after cell division. Thus, they contribute to new blood cells, muscle cells, nerve cells, or bone cells being formed constantly. This makes stem cells real all-rounders. Injured or sick cells are replaced this way. Stem cells therefore assume important regeneration and repair mechanisms in the body. Stem cells are able to renew themselves by replication. They can divide and produce a copy with the same properties. Stem cells are universal cells. They did not yet develop into cell types with specific functions. These special characteristics make stem cells so interesting for regenerative medicine and therapeutic application. Each of the approximately 100,000,000,000,000 (100 billion) cells in the body of an adult originates from one single stem cell. The natural tasks of stem cells are building, regenerating, and repairing. These abilities of stem cells, however, diminish – starting from the fertilized egg cell – already during the fetal development and become continuously less in the course of life. That is why especially young and viable stem cells are of particular interest for medical applications. Stem cells are called the building blocks of life, because a complete human being develops from the initial stem cell." The body of a newborn contains innumerable diligent, potent, and viable stem cells. Over nine months, they create a new human being from one small cell. Later, they will help to maintain the body’s repair mechanism for life. Read the following pages to learn more about the special characteristics of stem cells and their potential in the application of successful stem cell therapies. Is each stem cell like the other? No, experts know different types of stem cells. Embryonic stem cells differ in their properties from adult stem cells, and omnipotent stem cells can do more than unipotent stem cells. And what is the difference again between mesenchymal stem cells and hematopoietic stem cells? Read the overview to learn all that. Stem cells age with us and can suffer damages from diseases and environmental influences. Stem cells from the umbilical cord are different. They are extracted safely and easily right after birth and frozen by means of cryo-preservation. They do not age and remain untroubled by environmental influences and diseases. 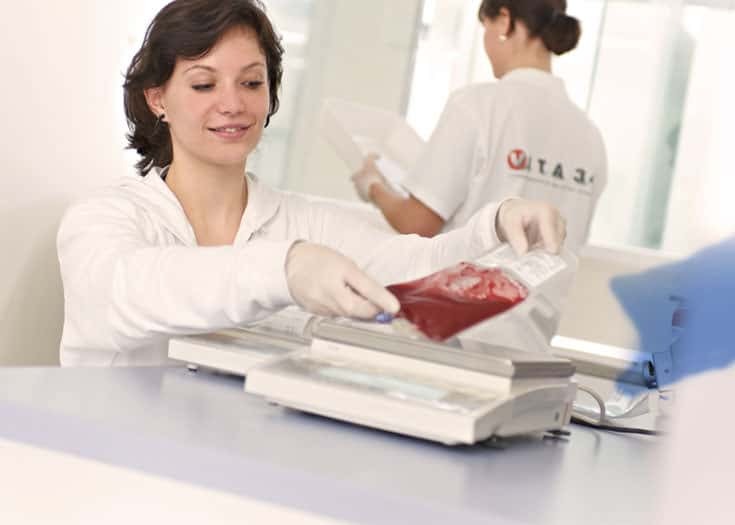 Umbilical cord blood is much too good to throw away. That is why many parents want to store their offspring’s umbilical cord blood for the future. 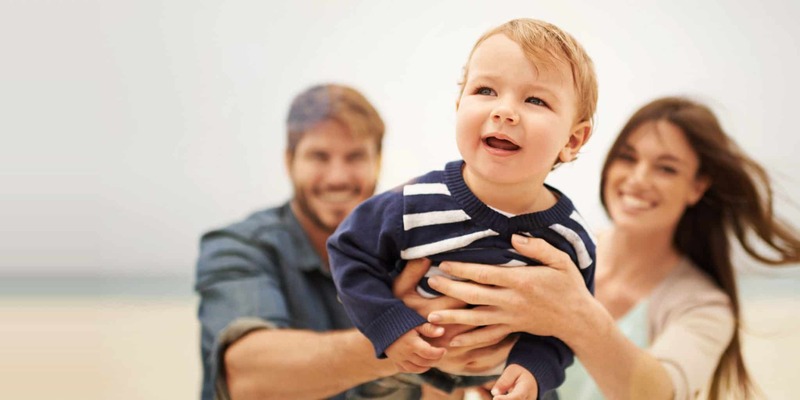 They are often faced with the question, whether to donate their child’s stem cells publicly or store them privately to take individual precautions. 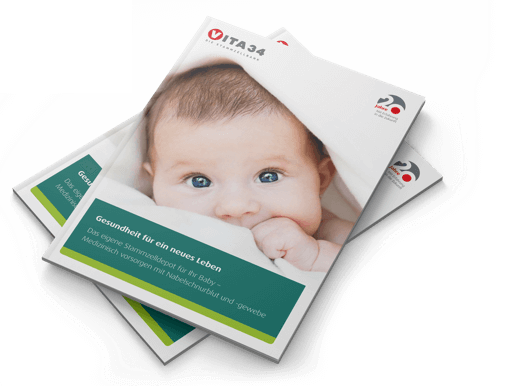 Vita 34 offers parents the option VitaPlusDonation to combine both possibilities. Take private precautions or donate publicly? Stem cells stored with Vita 34 have been applied successfully 37 times. 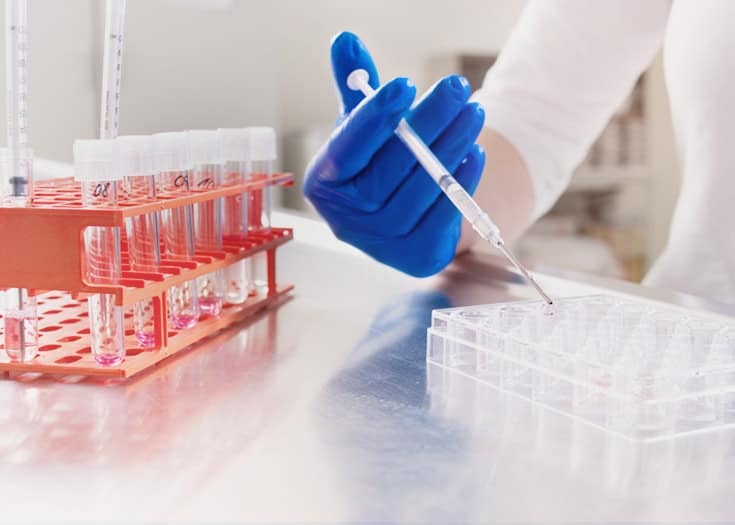 They were applied in the treatment of cancers such as leukemia and neuroblastoma, hematopoietic disorders like aplastic anemia or beta thalassemia, immune defects like SCID or Wiskott-Aldrich syndrome, infantile brain damage and infantile diabetes type 1. 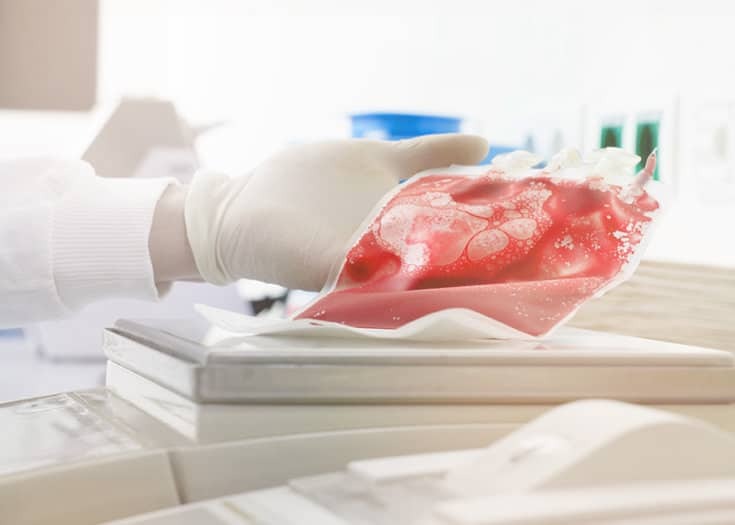 Numerous clinical studies are being conducted worldwide researching the suitability of stem cells for the regeneration of damaged tissues after accidents or for cancer treatment. The Russian histopathologist Alexander Maximov postulated the existence of stem cells for the first time in 1909. He examined the human embryonic development and was mainly interested in the hematopoietic processes involved. His basic assumptions are still valid. Canadian scientists succeeded only in 1961 in proving the existence of blood stem cells. For a long time, the dogma that nerve cells in the brain cannot renew themselves prevailed in medicine. Thus, there cannot be stem cells for nerve cells. This turned out to be a mistake as recently as in 1998, when the Swedish scientist Peter Eriksson discovered that new nerve cells form constantly from neuronal stem cells even in the brains of adults. Stem cells have different sources. They can be extracted from blood or bone marrow. It is easier and entirely risk-free to extract them from the umbilical cord. Umbilical cord blood and umbilical cord tissue contain large quantities of unpolluted stem cells. Another source of stem cells, which is currently the object of intensive research, is the fatty tissue.